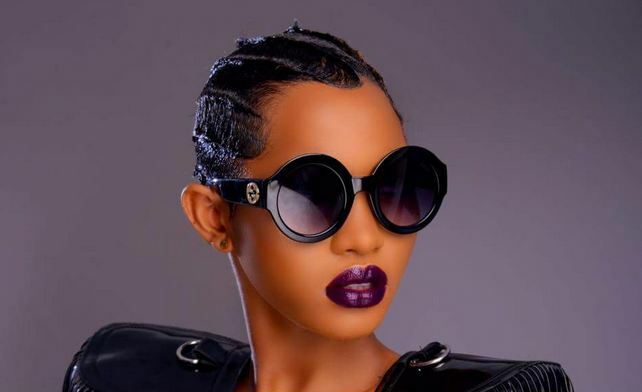 After dominating the media and social media in Uganda after a video of her and the fans caressing her breasts, singer Spice Diana has officially released the date to launch her songs in our latest entertainment news in Uganda. Following her successful concert at Front page Namasuba earlier this year, Spice Diana is already geared ahead of her next and second musical concert earlier next year in January on the 25th after embarking on her professional musical career a day before the National Resistance Movement (NRM) liberation celebrations. Meanwhile, the venue for the slated concert has not yet been confirmed with yet a lot more research and consultations on a very spacious and conducive venue where the concert shall be held is being carried out. Spice Diana has been among the trending music stars so far this year. READ Jose Chameleon and wife Daniella flaunt newly born baby, Xara.